One thing I wonder about is how people in the developed world who are on long term medication will cope as and when some kind of collapse of our way of life happens. Reportedly, in some parts of the UK one adult in six is taking antidepressants. Four of the five most prescribed drugs in England are for cardiovascular disease, the fifth is a thyroid treatment. What happens when thousands of people don't get their pills? Not long ago in Greece pharmacies started to run out of medications, the drug companies hadn't been paid and were refusing to supply them any longer. Then there's concerns around the world with the over-prescription of antibiotics and the appearance of "superbugs” for which there will be no antibiotic treatment. So why don't we start exploring ways to do things differently? Maybe at least some of these patients can be treated with a focused energy medicine. I've been delighted at how people joining in with the Thursday Lightworkers Group can receive help focused for a particular area, also how different people will receive what is appropriate for each of them. 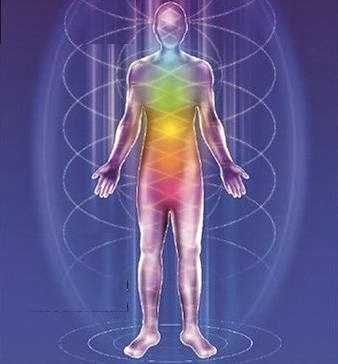 My dream is that we develop a network of groups and individuals all round the world who combine their energy healthcare skills with universal healing energy so that anyone anywhere can tune in, at any time of day, and ask for and receive help in many different ways, including energy that will take the place of some of these medications.